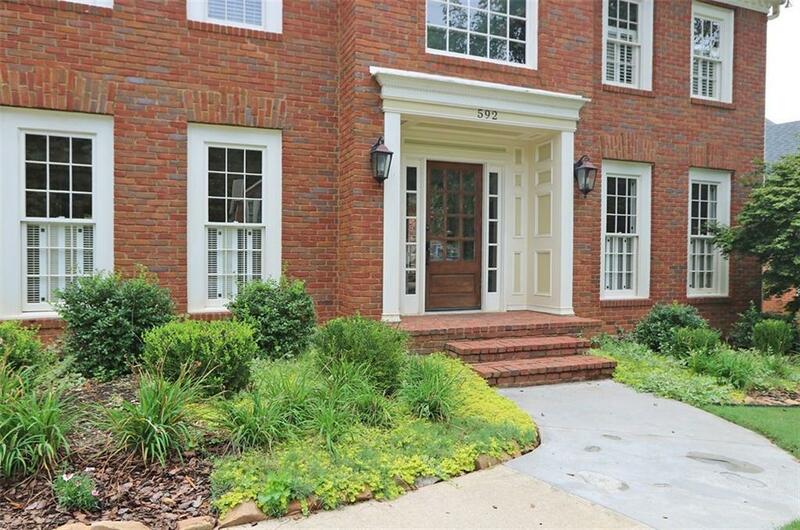 Desirable Chestnut Hill Subd. 10yr HVAC warranty, fresh paint, new insulation, extra wide driveway, 3rd car parking. 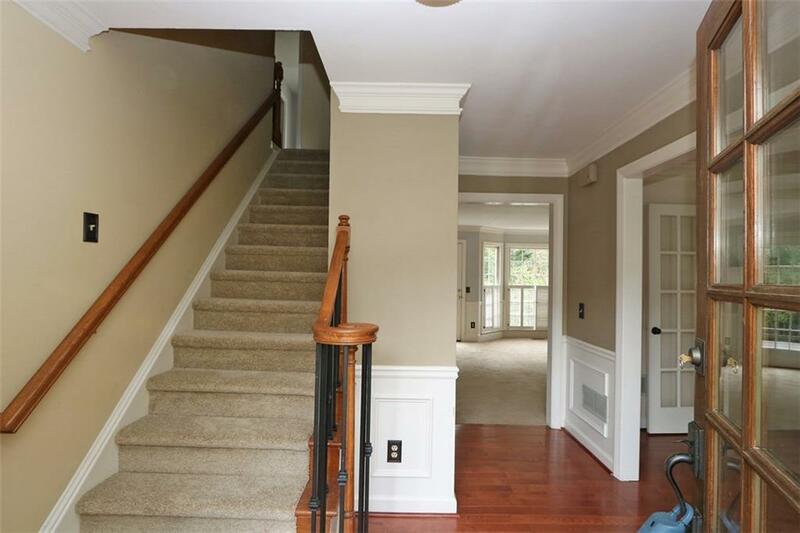 Oversized 5 bdrm, 3.5 bath home w/ full finished basement. Kitchen featuring granite, island, abundant cabinets, tile backsplash,hdwds and ss refrigerator to remain. Sunny breakfast room overlooks fenced yard with playground. 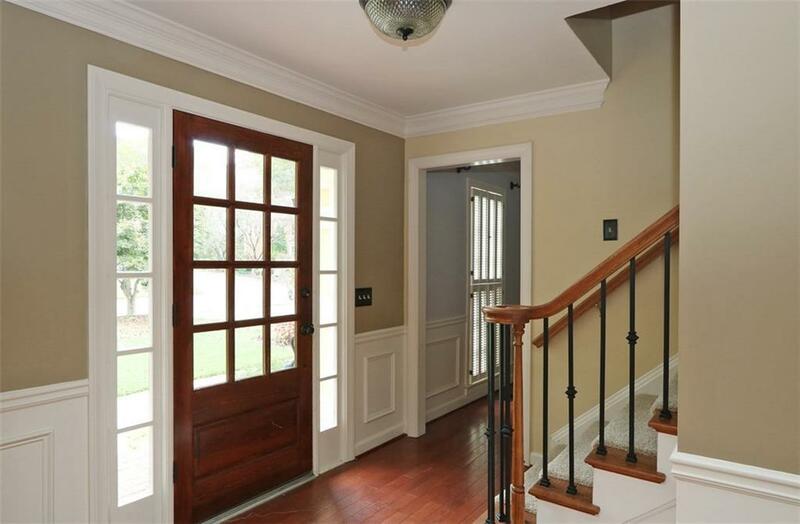 Double staircase for easy access to second story. 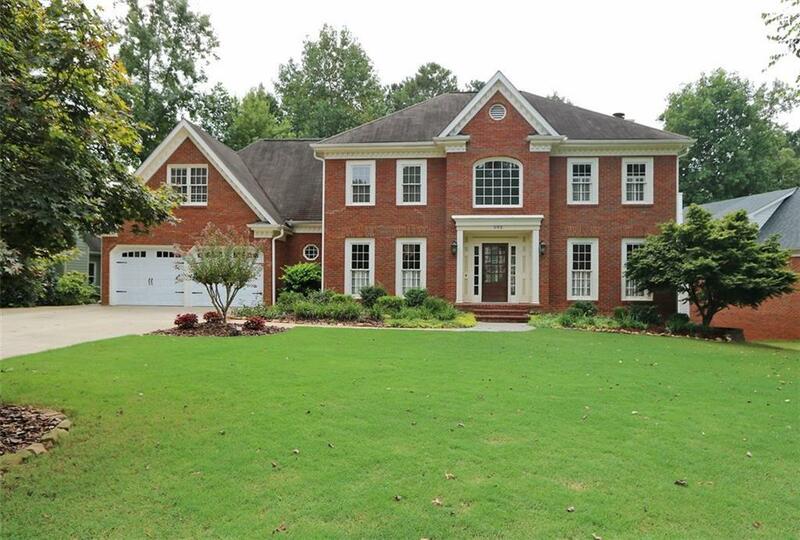 Master retreat features trey ceiling, walk-in closet, updated shower, and a large sitting room. Finished terrace level with recreation room, bedroom, full bath and storage room.